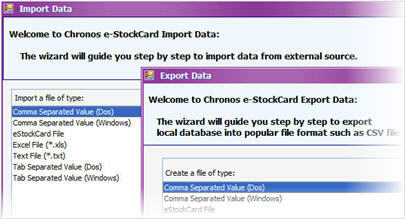 Chronos eStockCard Inventory System is a powerful business inventory software for small and medium businesses to achieve greater business success at ease. It covers the complete Sales Management cycle to handle daily sales operations including Quotation, Sales Order, Picking, Packing, Shipping, Delivery, Invoicing, Payments and Sales Returns. Alternately, user can use the Cash Sales to deal with cash bill customers without compromising the tracking purpose. Products will be picked and delivered based on First-in-first-out (FIFO) inventory control. Product serialized tracking is in place for monitoring of sales returns and warranty claims. To us, Sales tracking and follow up are keys to business success. 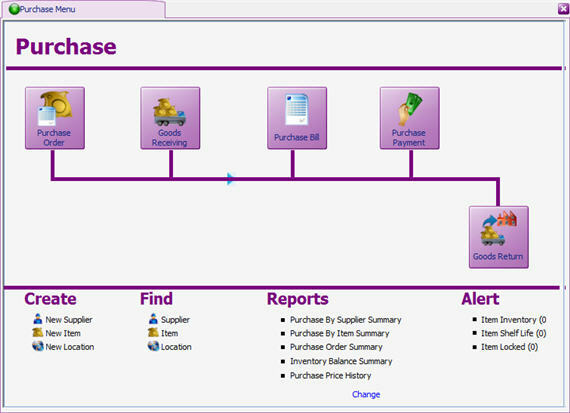 Chronos eStockCard Inventory System provides simple yet effective Purchasing Management flow for users to handle daily Purchase Order, Goods Receiving, Purchase Billing and Payment as well as Goods Return to suppliers. 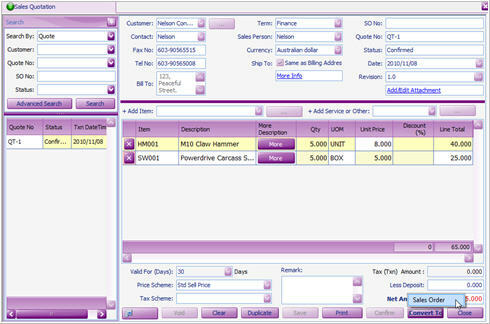 Comprising of unique product serialized tracking and special Put-Away logics, eStockCard inventory software guides users to store incoming inventories at suitable location bin during Goods Receiving. Therefore, inventory tracking and store management become easy and efficient for the business. 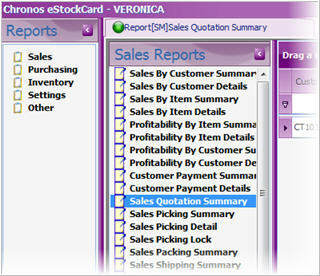 Inventory control is the key design feature in eStockCard Inventory Software. It helps users to manage incoming and track outgoing stocks as well of inventory holding in greater accuracy and efficient manner. With powerful product serialized tracking, users can easily transfer the inventories from one place to another with all the item histories are carrying along. eStockCard Inventory Management System can easily convert the Sales / Purchasing documents to another transaction in just one click. For example, at the Quotation screen, simply click the “Convert To” button to convert the data to Sales Order without re-key in it. Save time and accurate. 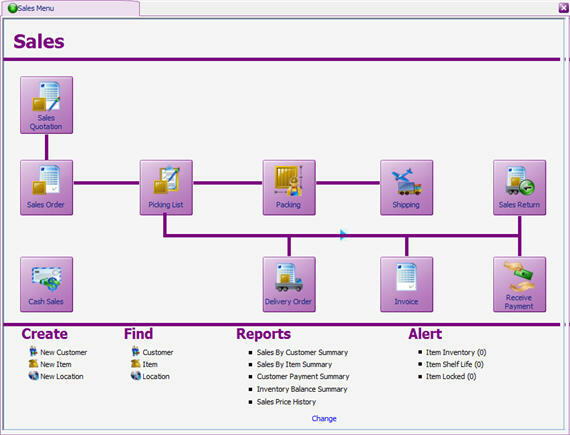 Suppliers or Customers info can be easily pre-configured at Settings prior to live the system. View, add, modify and void items easily. 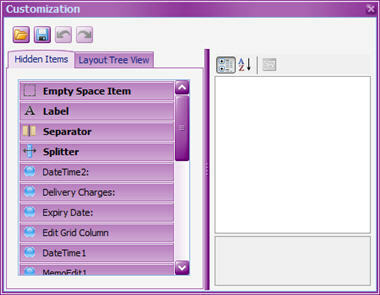 Item list is organized with Item Group, Item Category, UOM, Item Type, etc. eStockcard inventory tracking software allows you to setup multiple warehouses and storage bins properties according to your actual practice. 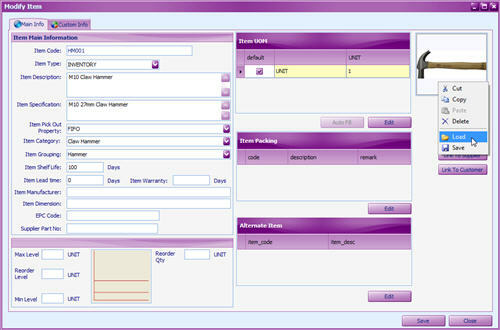 Picking and Put-Away logics will be applied in tandem with your settings. 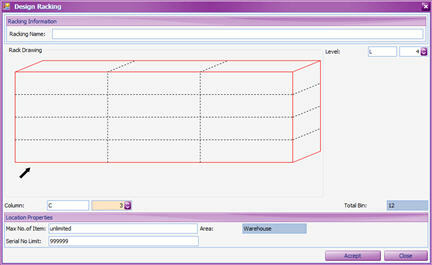 You can easily customize almost all the screen layouts or fields to suit your own preference. 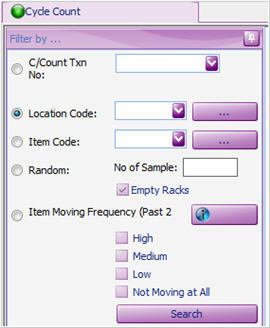 Conduct cycle counting periodically keeps your inventory accuracy in placed. eStockCard built-in Pareto Analysis (80/20 Rule) in Cycle Counting process helps you check and verify critical stocks whenever necessary. Control inventory is hassle free. You can easily transfer partial or full stocks from one location to another with all product information carries along. This is to ensure good product tracking practice and compliant to ISO Certification. You can add image for each Item easily under the Item Master > Modify screen. With that, the inventory control personnel can identify the right item during receiving (IN) or delivery (OUT) of stocks and hence eliminate errors. eStockCard helps you to design and print barcode labels. After plug-in the barcode scanner into your computer, you can start scanning those printed barcodes during IN / OUT operation. 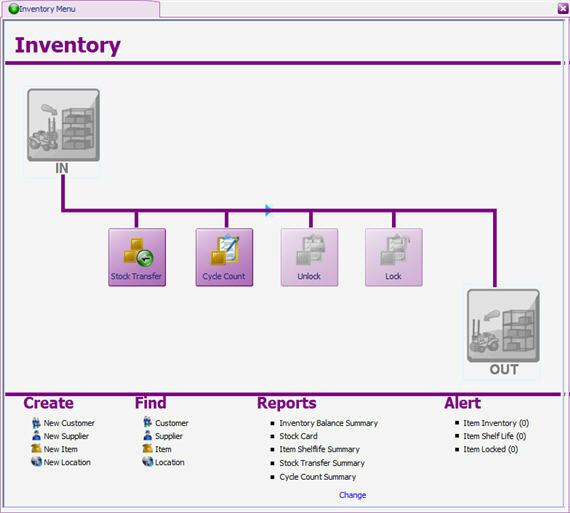 This will definitely help you in managing inventory control more accurately and efficiently. 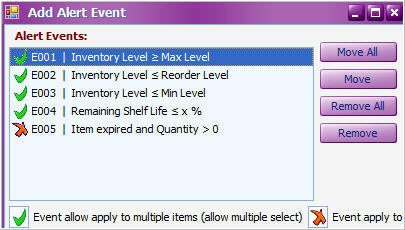 eStockCard Alert System helps you to manage inventory abnormality at ease. You can configure the events based on needs. The Alert System will send email to dedicated users automatically when stocks hit Maximum or Minimum or Re-order level, or near Expiry etc. Everyone can work together by connecting to the same database concurrently via the Local Area Network (LAN) or even Internet. Sharing has never been easier. With this User Manager Privileges control feature, you can easily add unlimited number of users and group them based on the different privileges control. Users only have the right to access the modules granted by the system administrator. It’s easy to perform Data Backup and Restore. 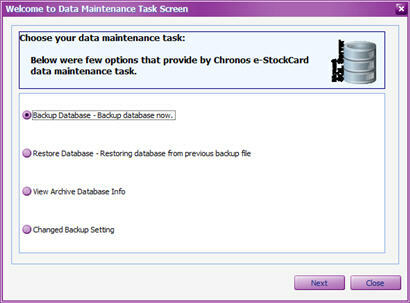 By default, eStockCard Inventory Management System will automatic backup the database in daily basis. The setting can be changed anytime or even restore it to the previous backup data. eStockCard Inventory Software allows users to import or export data in variety of standard file formats such as Excel, CSV, text, etc. Better inventory control and business analysis with more than 60 detailed reports available in eStockCard inventory software. Reports are customizable and can be exported to PDF, Excel, Word, HTML and etc. You can also email it to your customers easily.